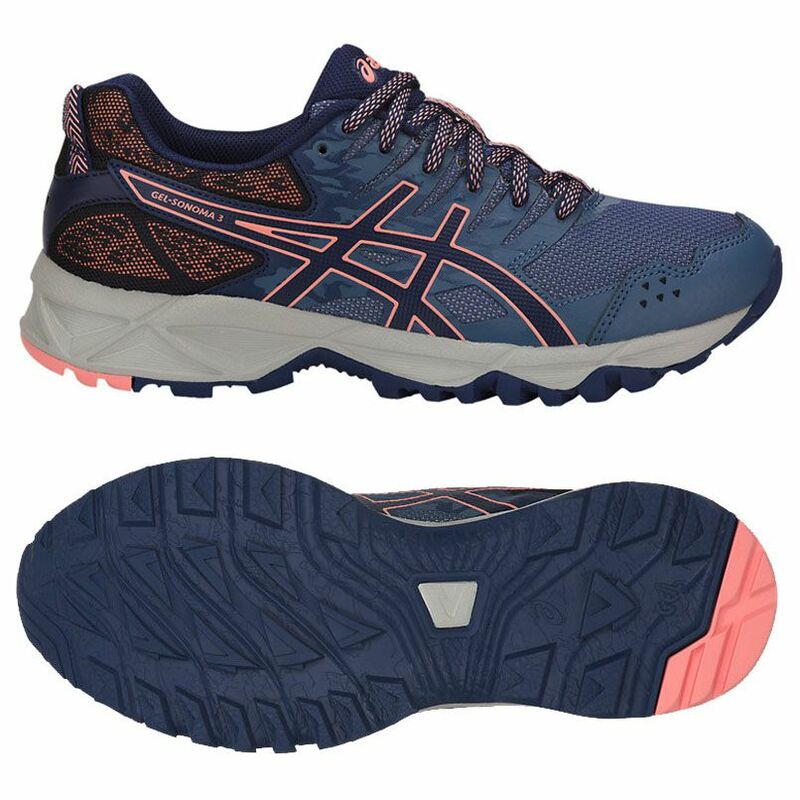 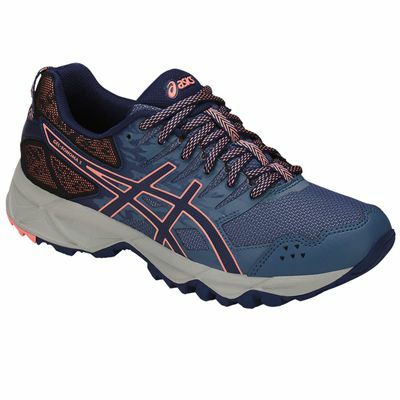 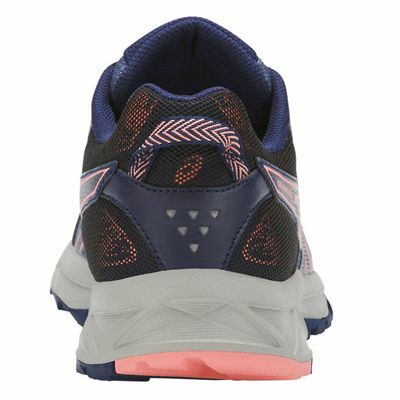 Great for tough terrain and off-road adventures, the Asics Gel-Sonoma 3 ladies trail running shoes weigh only 250g (8.8oz) to provide a lightweight feel and have a breathable and protective upper with California Slip Lasting technology delivering a stable and comfortable fit. The EVA midsole is made using rearfoot GEL® cushioning system for soft landing and a removable Ortholite™ sockliner ensures excellent moisture management. 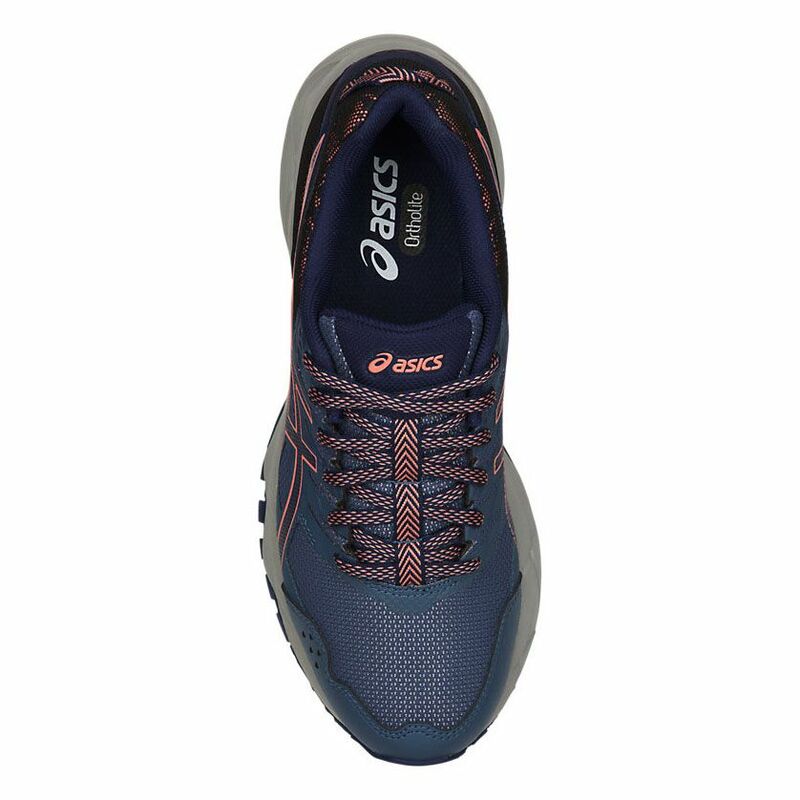 A trail specific outsole is grippy and durable and guarantees improved traction in both wet and dry conditions. 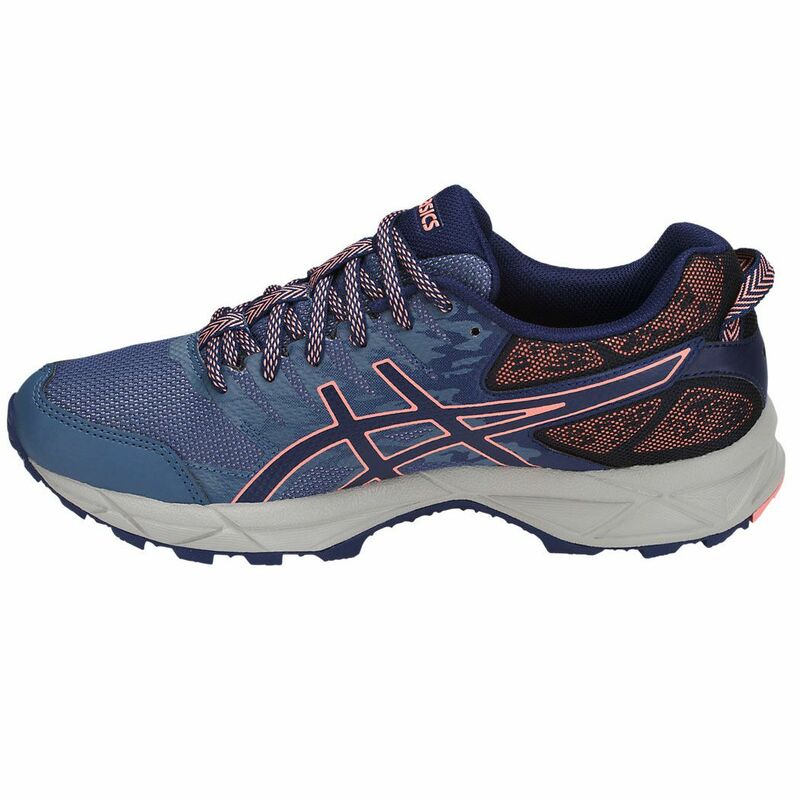 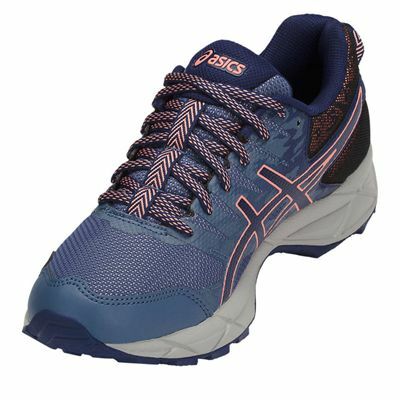 for submitting product review about Asics Gel-Sonoma 3 Ladies Running Shoes.